Vanessa Trump opened the letter at 10 a.m. at an East 54th Street apartment in the posh Sutton Place neighborhood, sources said. 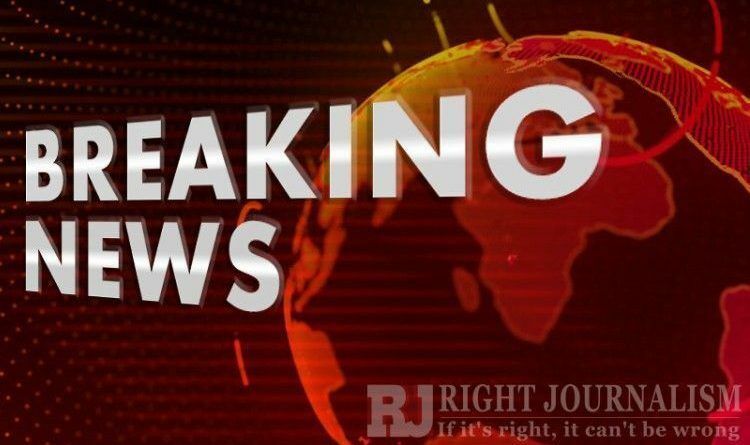 According to NBC News, law enforcement officials in New York City confirmed that officers were dispatched to the Trump’s apartment early Monday morning after a package was reported delivered containing a suspicious substance. 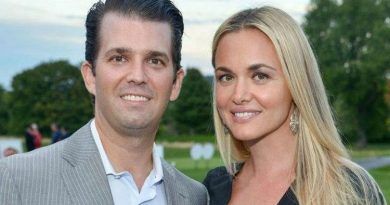 President Trump’s daughter-in-law, Vanessa Trump, who was at the apartment at the time of delivery and opened the package, was one of three people hospitalized as a precaution to the incident. It was not immediately clear what the substance was. Donald Trump Jr. and Vanessa Trump have been married since 2005. 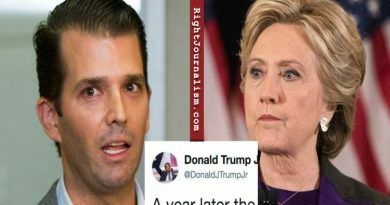 The younger Trump is one of his father’s most vocal supporters on social media. His tweets have earned both praises from Trump’s base and condemnation from the media. Detectives from the New York Police Department’s intelligence division and Secret Service agents are investigating. A spokeswoman for the Secret Service hasn’t responded to a request for comment. This is a breaking story. Check back for updates as they become available. 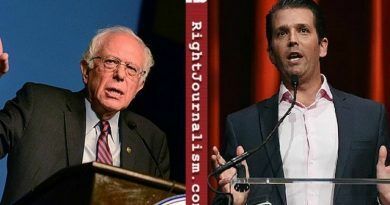 After Bernie Sanders Called GOP Tax Cuts ‘Looting’ Don Jr. Responded And Delivered Him A Knockout Punch!